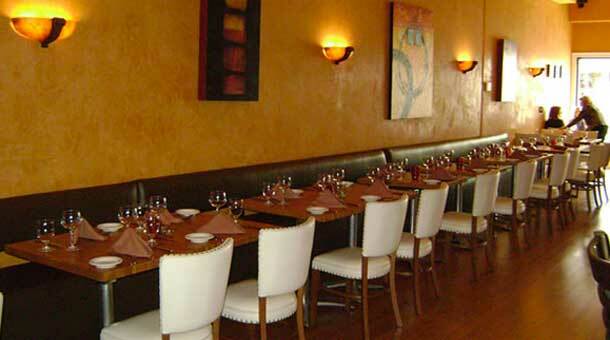 Our cuisine is best described as an eclectic Latin fusion. 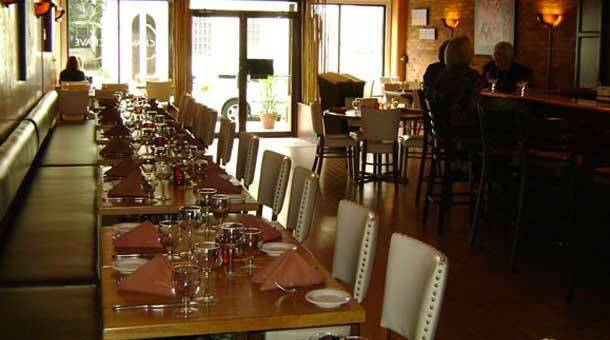 Flavors are married and blended to create an enjoying experience for the discerning palate. We are happy you found us. ENJOY! 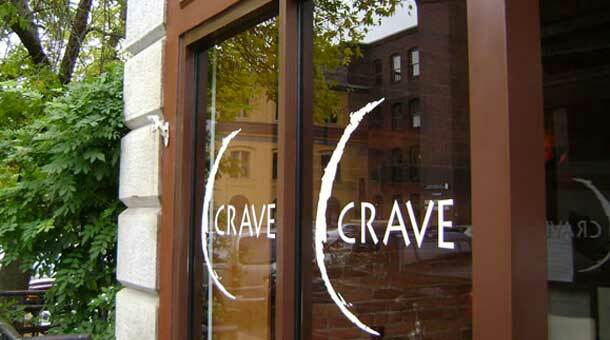 Word of mouth has spread and critics agree that CRAVE is a "culinary gem". Come to Ansonia and be ready to be impresed. We're excited to bring you different drink specials nearly every night of the week. Housed in the oldest Opera House in Connecticut, and described a "big city chic", in the small town of Ansonia, come see for yourself what everyone is talking about. We invite you to become a "CRAVER"
Our chef, Fabian Delgado, creates everything in house, with the freshest fish and ingredients and with a delicate hand, for your enjoyment. CRAVE is now open after our most recent improvements. Thank you to all our valued cravers for voting us Best Latin American Restaurant in The Connecticut Magazine for 2015. Come join us for a great dining experience and enjoy our new Piano Lounge. Join us! 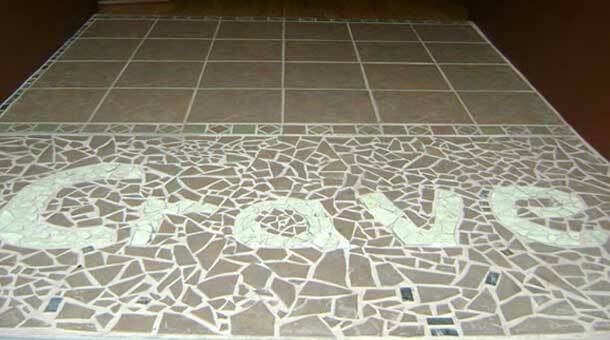 Find out what everyone is talking about, and let CRAVE become your favorite restaurant. We would love to have you as one of our "CRAVING FANS"